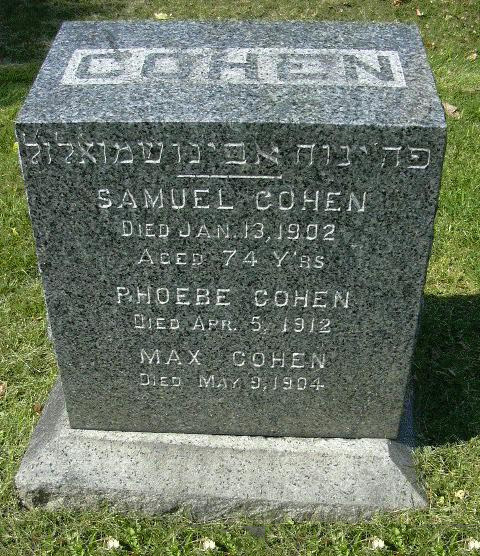 Mrs. Phoebe Cohen, widow of the late Samuel Cohen, died this morning at her home; No. 704 Harrison street. She is survived by five children. Mrs. Jacob Maman of Waco, Texas, Abraham Cohen of Memphis, Tenn.. Mrs. Kittle Lichtenstein, Mrs. Carrie (Harold) Knight and Sarah Cohen. The funeral will be held from the family home tomorrow afternoon. 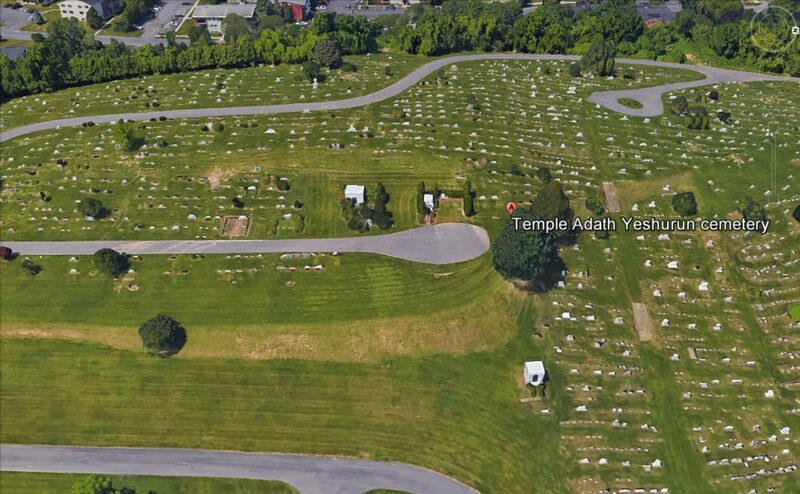 Interment will be made at Jamesville Gate cemetery.